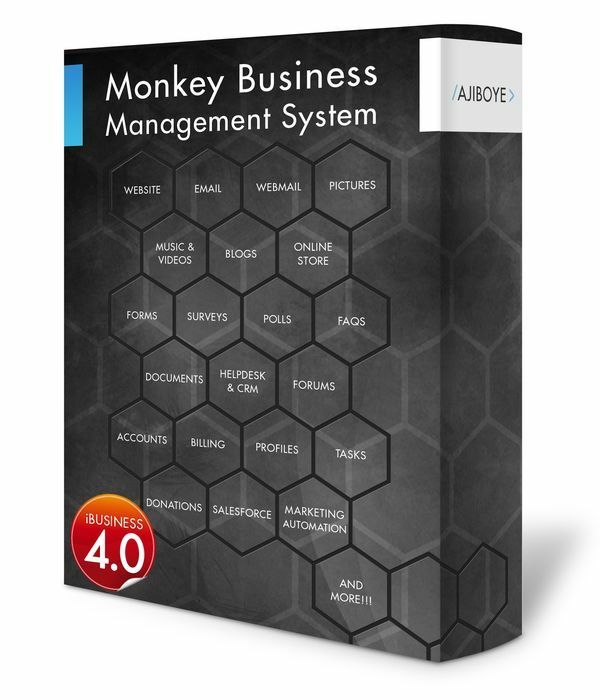 News > Monkey Business 4.02.01 Release - upgrade today! Monkey Business 4.02.01 Release - upgrade today! Greenwich, CT — Saturday, February 25 2017 — AJIBOYE Monkey Business Agency is pleased to release Monkey Business 4.02.01. Online Store - Brand new Fancy Picture Zoom and Magnifier for the online store. This improves user experience for shoppers on all devices. Native tablet support so it works great on mobile devices also.